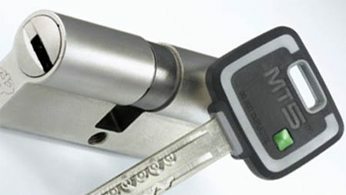 Knight Locksmiths offers a range of restricted keying systems in Adelaide. These high-security systems give you peace of mind and are available for your home or business. Whether you need to secure a single building or big complex, Knight Locksmiths specialises in Restricted Key and Master Key Systems that put you in control of building security. Restricted keying systems provide legal protection and access control against unauthorised duplication of your keys. They provide secure access in buildings with multiple areas and entry points. At Knight Locksmith Adelaide, we have a range of Restricted Key Systems including Binary Plus, Abloy, Kaba. We use superior Lockwood locking systems. 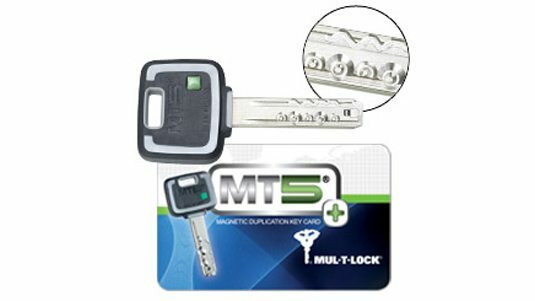 The Lockwood Generation 6 restricted keying system offers medium level security. It utilises Lockwood’s Australian made and precision-manufactured range of commercial-grade cylinder lock components combined with legally protected, design-registered barrel and key profiles. Lockwood Generation Six colour chip inserts are particularly useful in master key systems. There is a total of 12 colour options for the inserts, which can be combined in the colour coded key identification scheme of your choice. A master key is a universal key that is able to unlock all or many locks in the specified location. Master Key Systems can also incorporate restricted keying to enable many combinations of access while achieving the best security possible with the less number of keys. We work with architects, and builders to design and develop restricted and master key systems. 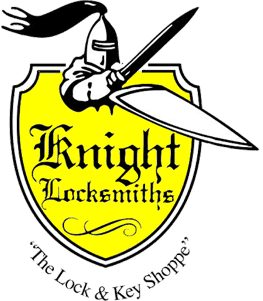 From design to installation and on-going implementation, Knight Locksmiths is committed to fast, efficient, professional service and advise. Do you need access to multiple properties? Knight Locksmith can install a Master Key System that gives you access to all properties while allowing others access to specific properties. If someone loses a key, there is no need to change all of your locks, just re-key the corresponding lock using your master key. Do you have a house sitter or cleaner who need access temporarily? Knight Locksmith can supply a key system that provides access through the specific door. Your master key will open all doors but their key will only open the specific door/doors. For more information on restricted keying systems or master key security systems and enhancing the security of your premises, call Knight Locksmiths servicing Adelaide locals. Take advantage of our free, no-obligation survey to find the restricted key systems that are right for you. Phone our friendly team today on 08 8231 5534.